Welcome to the AMO.ai demonstration store. We have created this store using a live catalogue of over 3000 furniture items including complex variants and many similar alternative items. We have trained AMO to deliver various different approaches as examples of how methods can be combined to achieve a specific objective. A high value purchase unfamiliar to most. 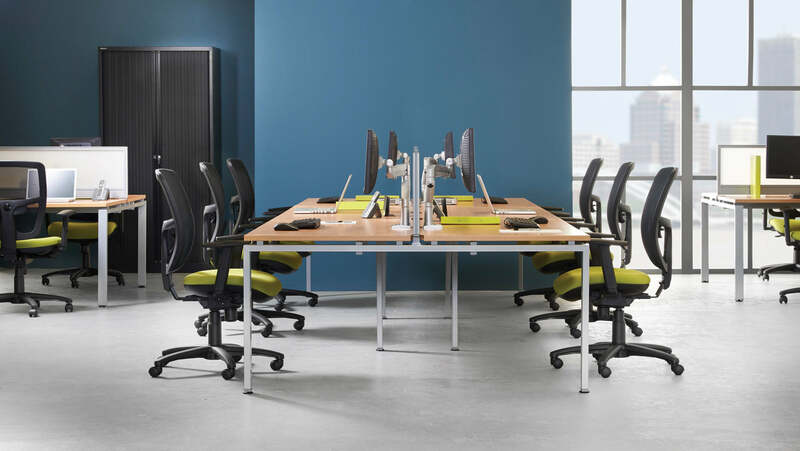 Selection of the most suitable product requires inputs in several areas each of which may be competing or complementary to others: the required number of places, the room size, table shape, seating preference, personal space and circulation area. The software carries out complex and precise calculations without the need to simplify or approximate. As this purchase is often high profile, understanding the options, entering preferences, experimenting with different priorities build confidence with the buyer that the best choice is being made and increase willingness to order. Once the first phase in complete, viable catalogue products are identified (or call back option for a bespoke table) with optimal configuration in terms of range and section sizes calculated eg a 5m table configured as 2m:1m:2m sections not as 5x1m. The final step is choice of finish/colour/leg options. A full parts list is prepared and posted to the basket ready for order and installation. Try out AMO.ai for yourself and let us know what you think. AMO delivers influence at the point of purchase, actively selling products online. Training investment is low compared with alternative options: both time and money. AMO works in conjunction with existing e-commerce facilities and product data.